Online shopping is fast becoming the norm – especially in winter. I mean, who in their right mind wants to battle pre-Christmas crowds in the cold to search for gifts and necessities? 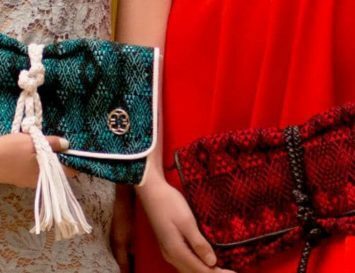 Luckily, more and more online shops are catering to the ethically minded fashionista. In the Know Fashion is one such shop. 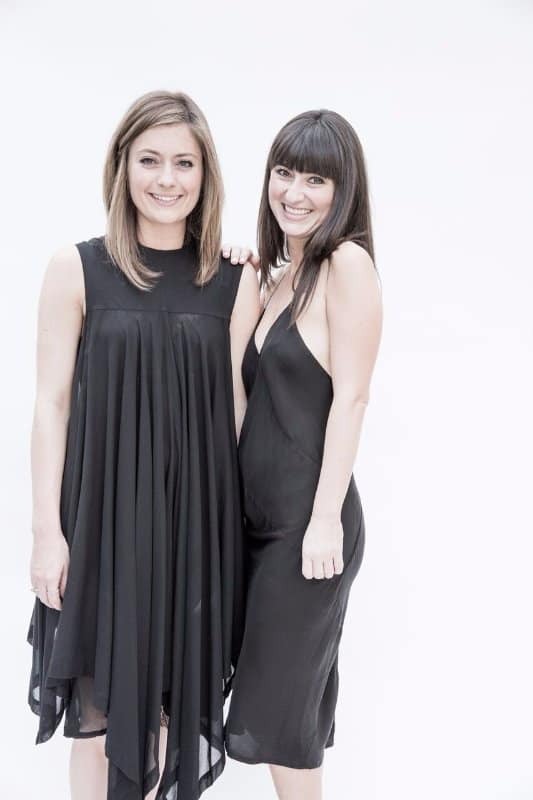 Blending a discerning sense of style with savvy entrepreneurship, In the Know founders Lindsey and Samantha have created the ultimate online destination for a wardrobe to compliment any occasion. 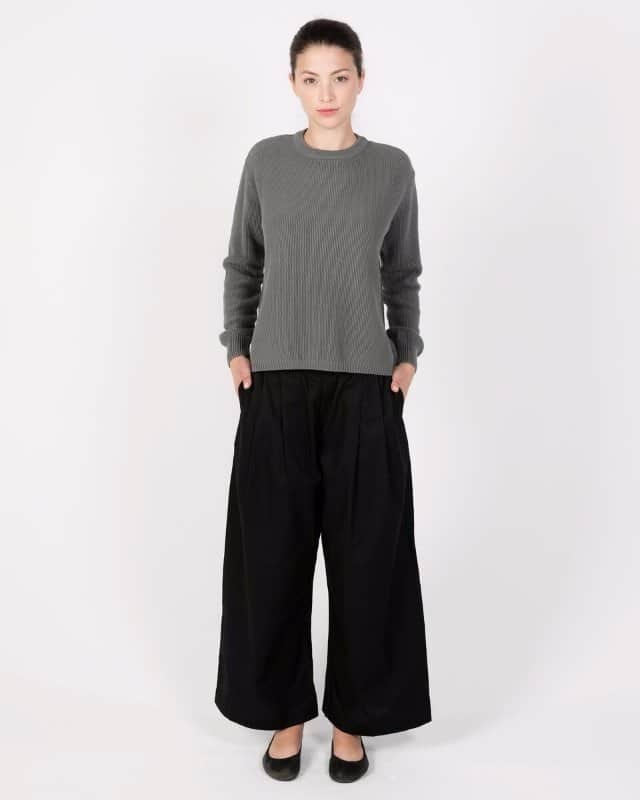 They pride themselves on carrying environmentally and socially conscious, fashion forward pieces by top designers like Kowtow (pictured above), H Fredriksson, the Podolls and many more. Based in casually stylish LA, In the Know seems to have a love of northern European minimalist chic and works exclusively with designers who manufacture their collections in places where artisans earn fair wages and operate under healthy, comfortable working conditions. They also carefully research the fabrics that are used to make each of the garments they carry, ensuring most clothing is made from fabrics that are recycled, organic cotton, or alpaca wool. Here, we interviewed the two founders about why they think it’s time for a new online shop, their personal styles, and their seasonal must-have items. So – why did you think it was time for another online eco shop? supply shoppers with higher end merchandise. Fostering an intimate, online environment is an integral part of our business. We want our clients to have the opportunity to communicate with us directly with any questions regarding our clothing line or styling. Our advice and opinions are only an email away! How did you decide to select brands? and paid a fair wage. 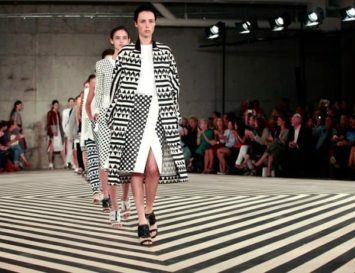 and the Trench Coat by Kowtow. My taste has always leaned towards an edgy, classic look. 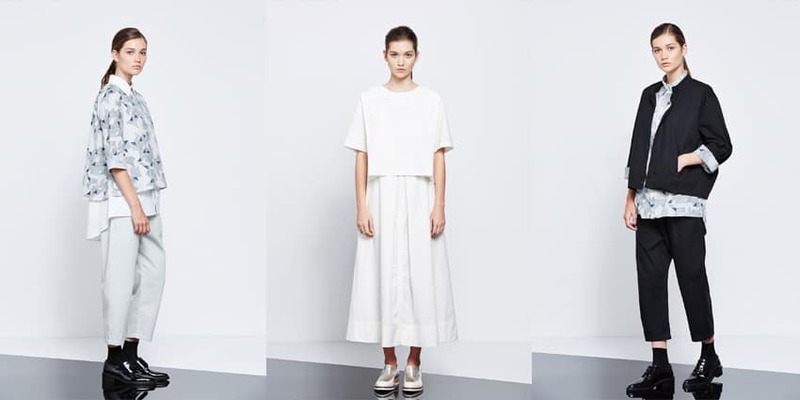 Cape by Kowtow, and the Twist Dress by H Fredriksson. Who do you see as your typical customer? Our client is someone who wants a classic, fashion forward chic look with a slight edge. Where do you envision the site going in 5 years time or so? see a shift to slow fashion production with fewer pieces being produced of higher quality. Special offer! Eluxe readers get 10% off everything from In the Know Fashion! Just use the code ITKxeLuxe at checkout. Let’s get shopping! Just click here.